HUGE PRICE REDUCTION! 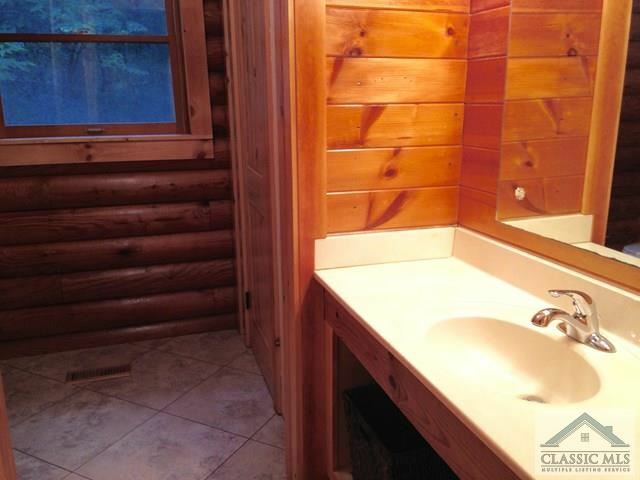 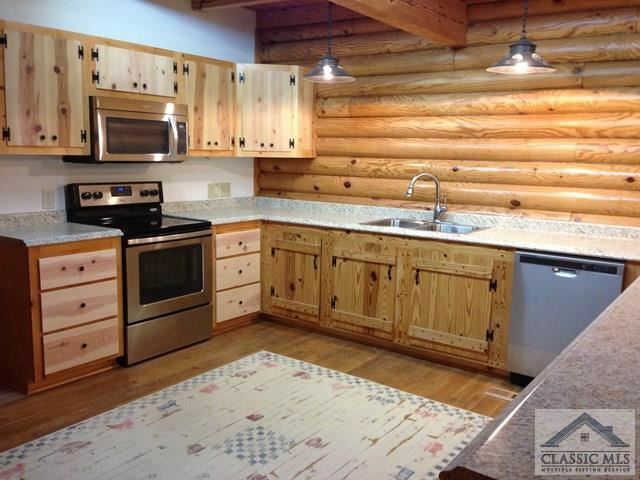 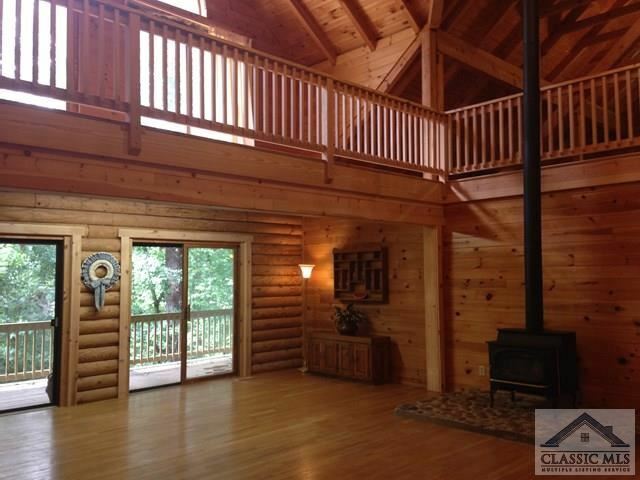 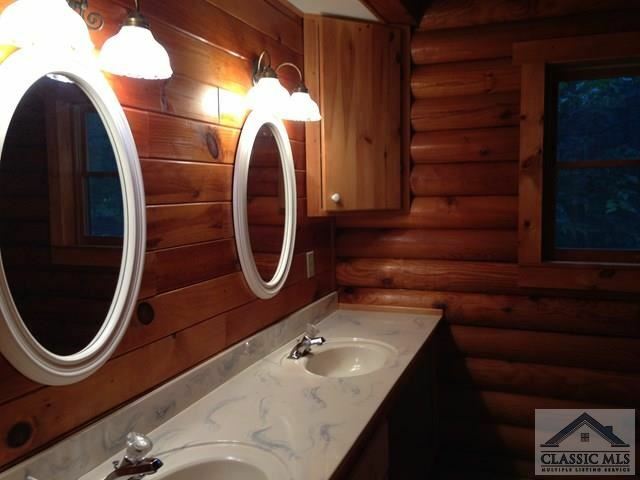 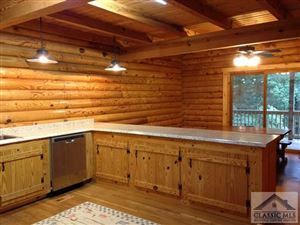 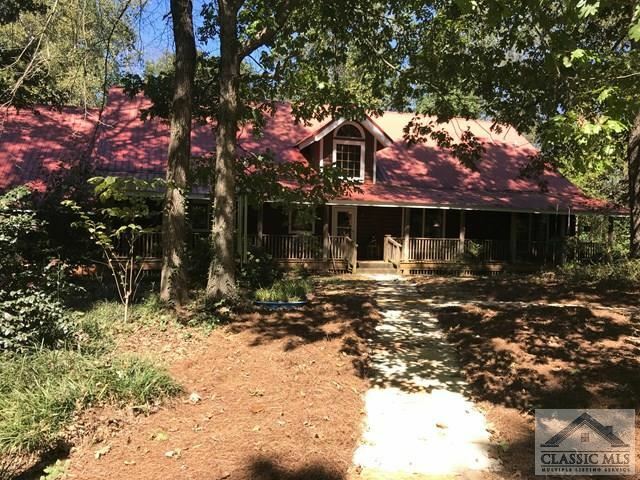 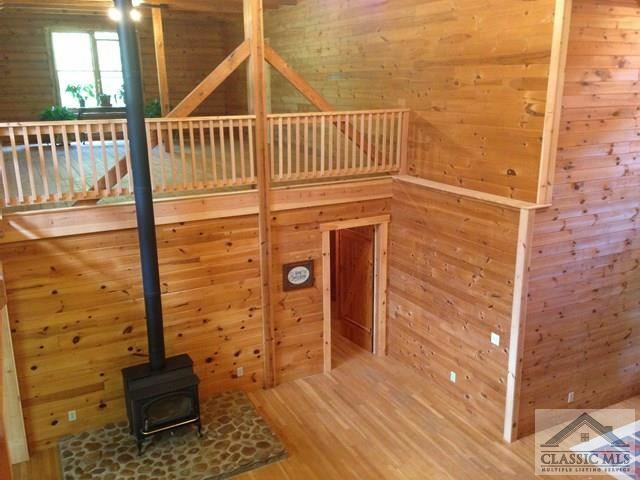 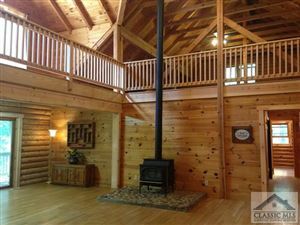 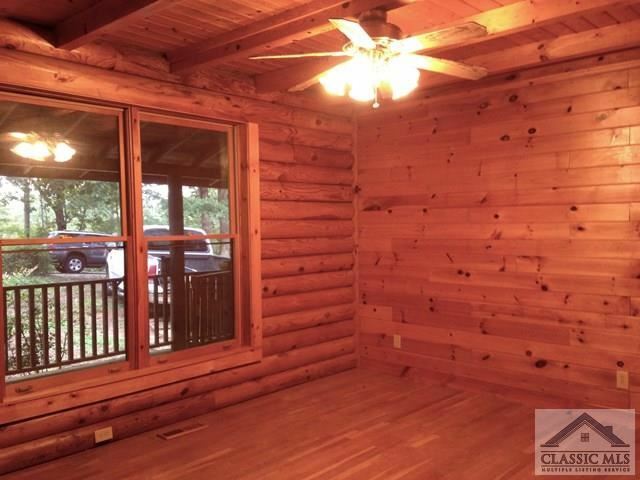 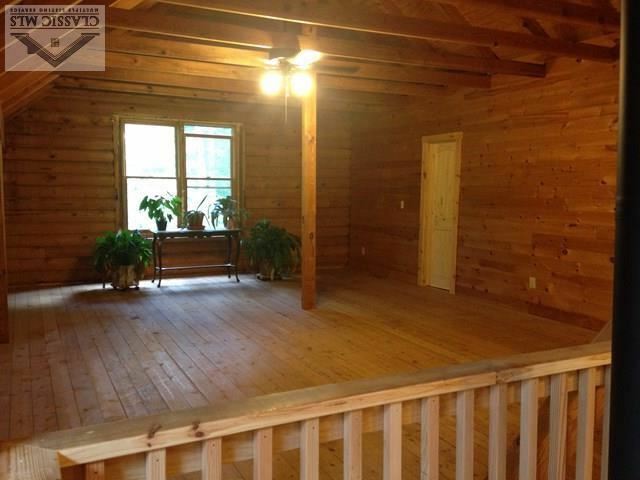 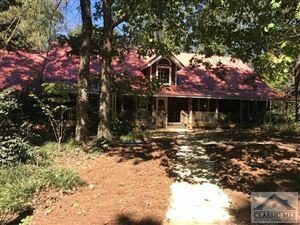 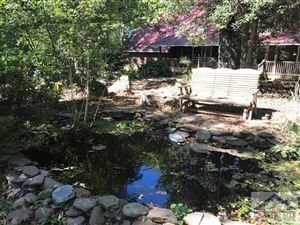 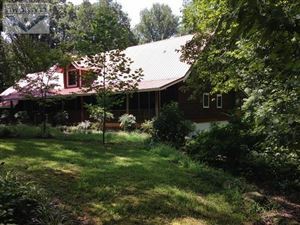 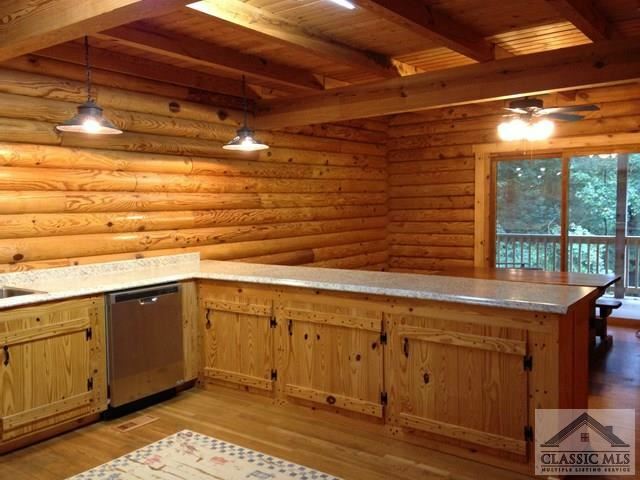 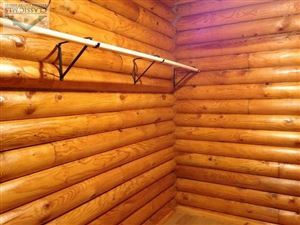 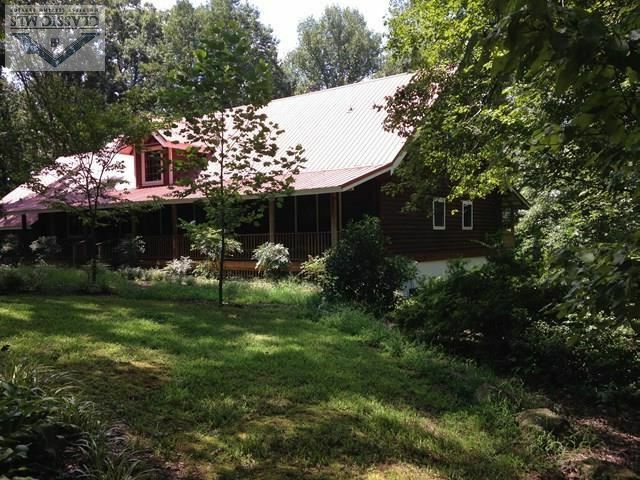 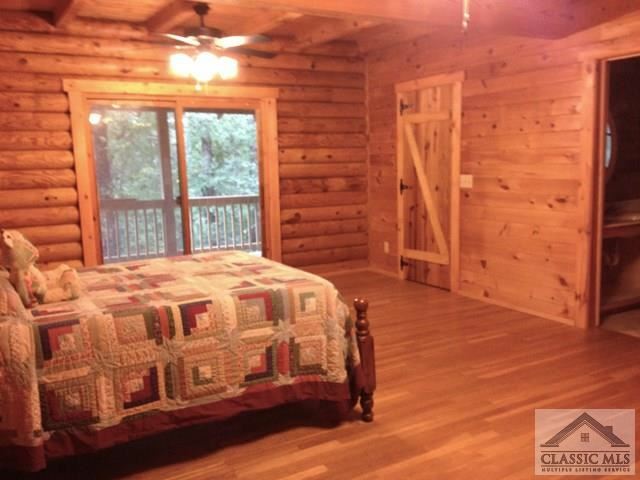 BEAUTIFUL +/-4800 SQ.FT LOG HOME ON APPROX 5 ACRES IN JACKSON COUNTY. 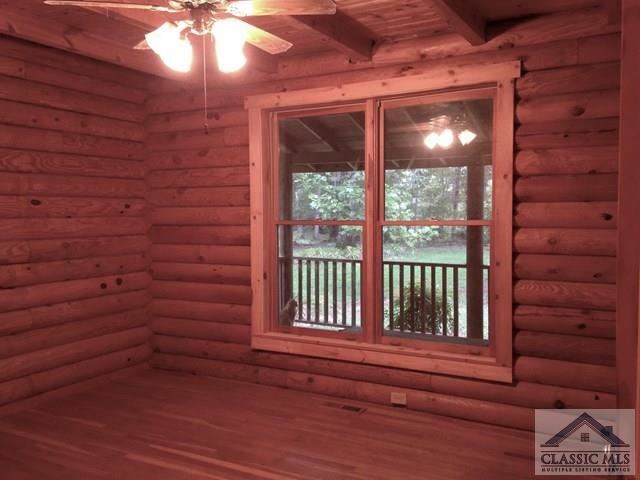 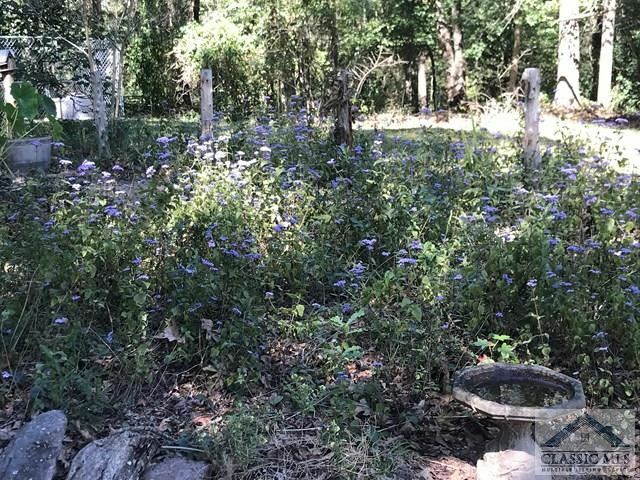 THIS PROPERTY IS LESS THAN 7 MILES TO LOOP 10. 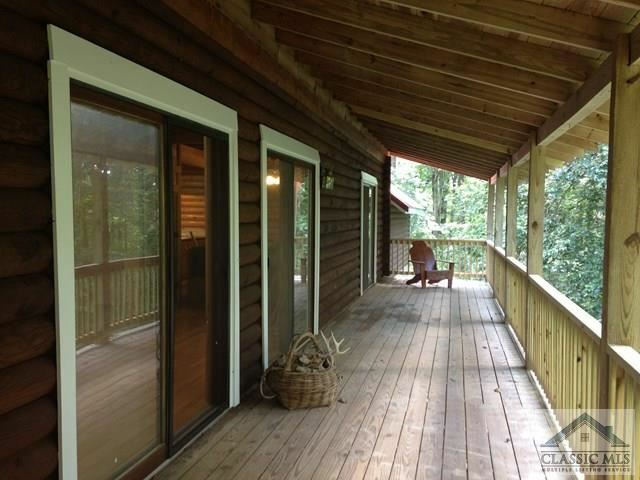 THE HOME WELCOMES YOU WITH A ROCKING CHAIR FRONT PORCH. BE IMPRESSED AS YOU ENTER THE FOYER AND SEE THE EXPANSE OF HARDWOOD FLOORING AND SOARING CEILINGS. 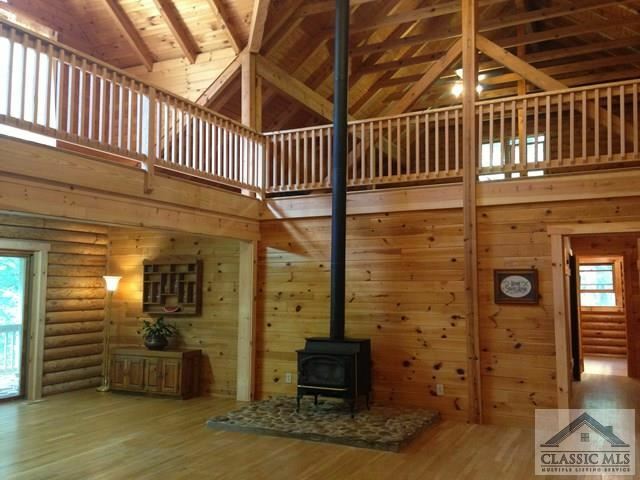 THE HUGE GREAT ROOM FEATURES A TWO STORY CEILING, AND WOOD STOVE. THE KITCHEN AND BREAKFAST AREA ARE SPACIOUS, AND FEATURE LOTS OF STORAGE, STAINLESS APPLIANCES, LONG PENINSULA BREAKFAST BAR, AND WALK-IN PANTRY.THE MASTER SUITE INCLUDES A WALK-IN CLOSET AND PRIVATE BATH. 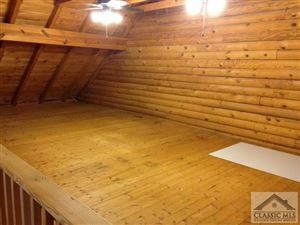 THE TWO LARGE LOFT ROOMS PROVIDE ADDITIONAL SPACE FOR SLEEPING, PLAYROOM, OFFICE, ETC. 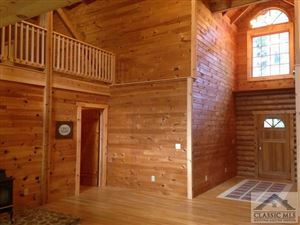 AND HAS LOTS OF STORAGE AREA. 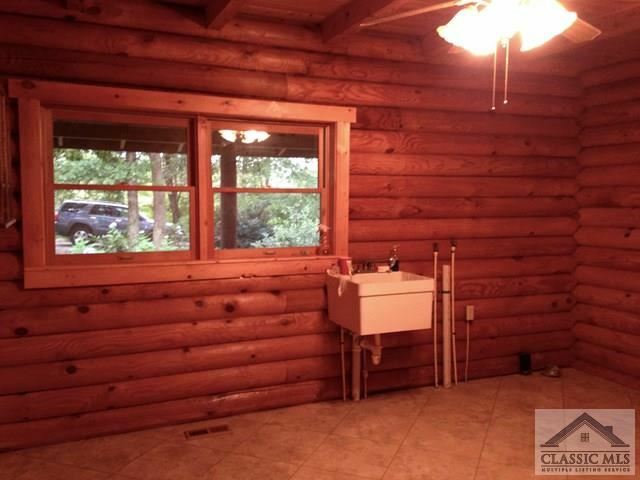 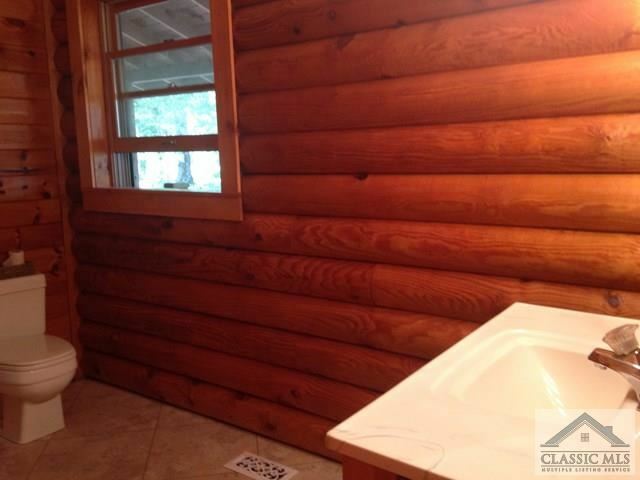 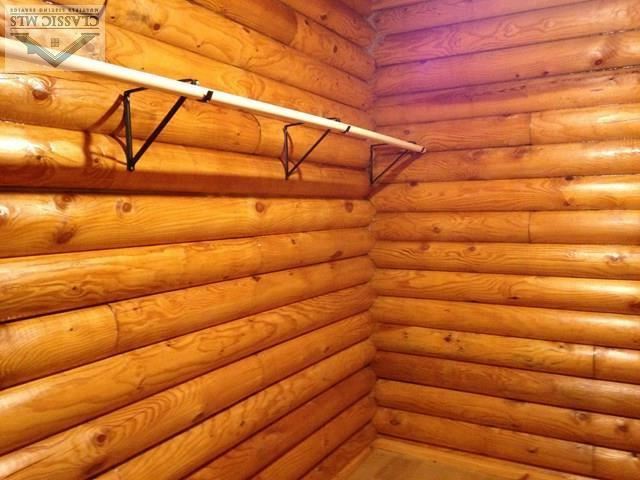 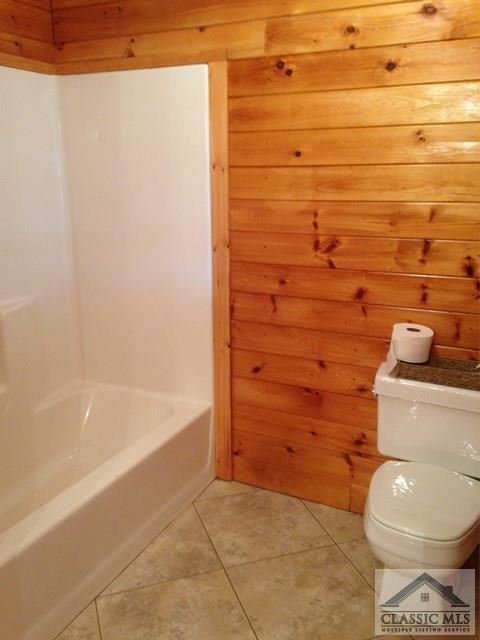 A MUD ROOM AND FULL BATH ARE CONVENIENTLY LOCATED OFF THE THREE CAR GARAGE. THE FULL UNFINISHED BASEMENT IS GREAT FOR A WORKSHOP, PLAY AREA, OR STORAGE AND IS STUBBED FOR A BATH. 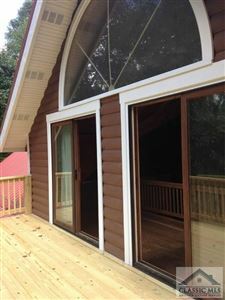 THERE IS COVERED PORCH OFF THE MAIN LEVEL AND DECK ON THE UPPER LEVEL, ON THE BACK OF THE HOUSE. BOTH ARE THE FULL LENGTH OF THR HOUSE. GORGEOUS PLANTS INCLUDING FLOWER BULBS, CAMELLIA BUSHES, HYDRANGEAS AND A SMALL DECORATIVE POND. 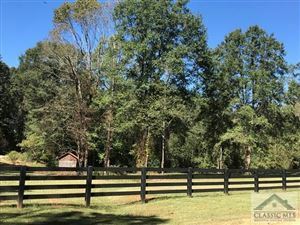 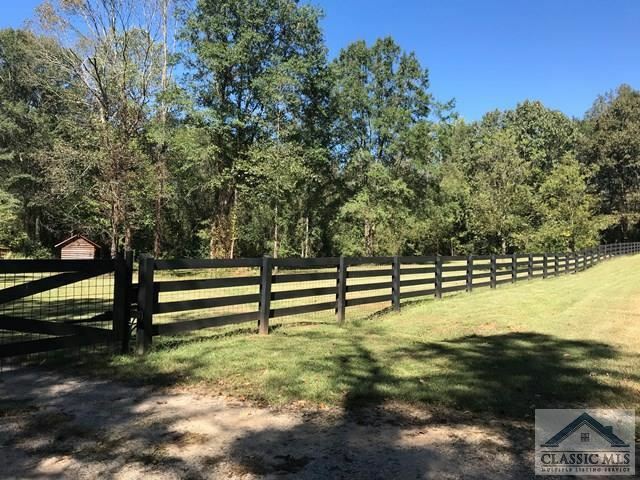 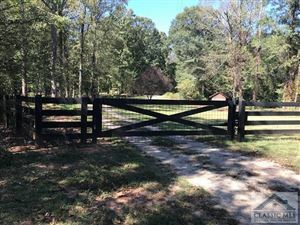 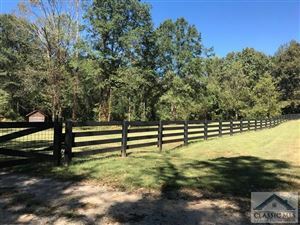 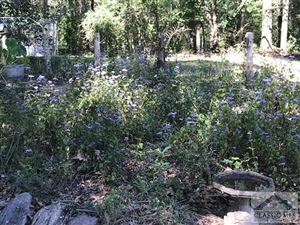 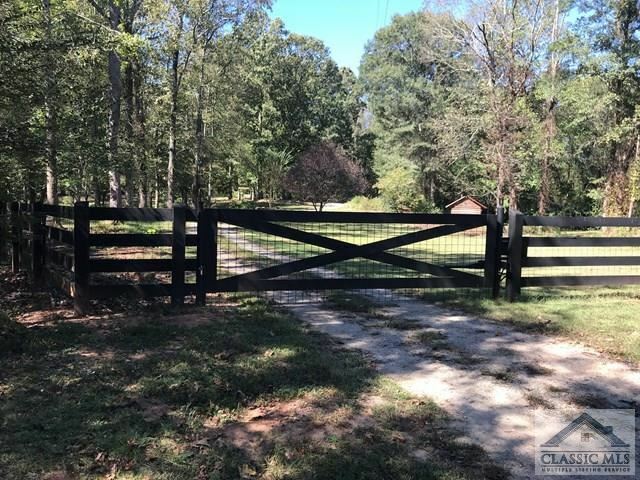 THE PROPERTY IS GATED, WITH SOME FENCING AND VERY PRIVATE. Courtesy of: Benny Payne Realty, Inc.